Yes, one of the main ingredients in the miraculous water of the Blue Lagoon in Iceland is algae. 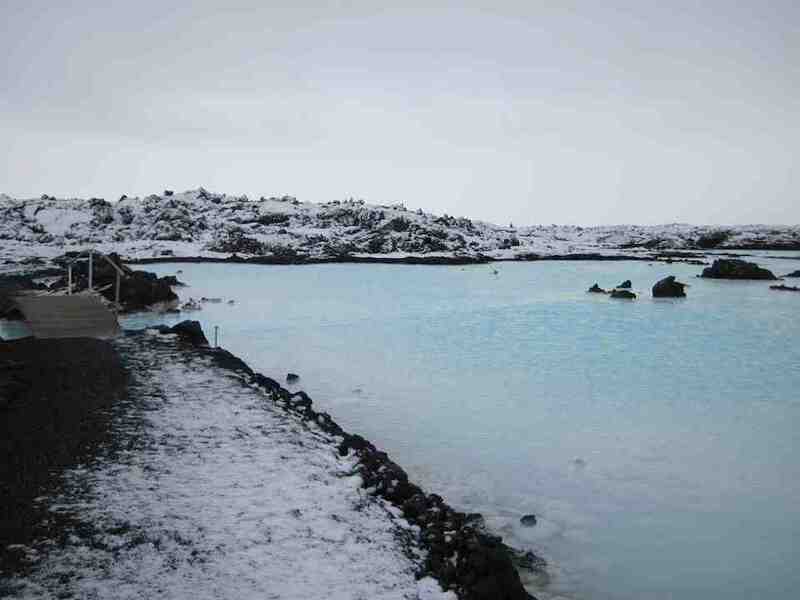 According to their researchers there are around 200 different microorganisms in the water (don’t be afraid - they’re all apparently benign or good for you) and 60% of these are new species, which may only be found in the Blue Lagoon. It’s also one of the main reasons for that wonderful blue colour.